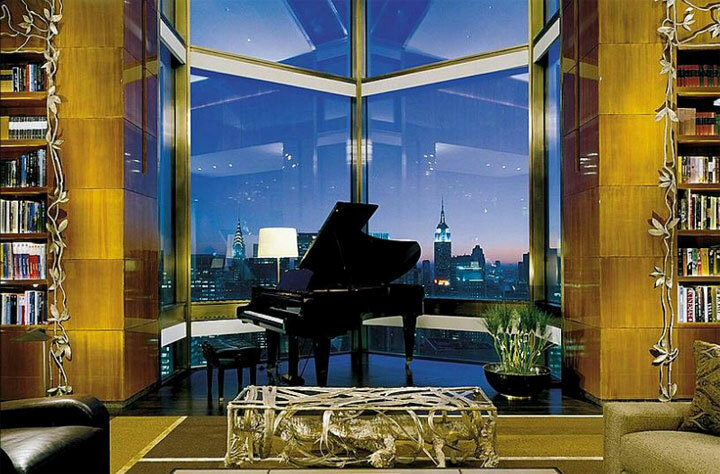 The 4,300sqft Ty Warner Penthouse Suite at Four Seasons New York resembles a luxurious residence, with a wide variety of rooms and services for every single need. There’s a spa, a library, a zen room, an an art concierge, a personal trainer and butler. An invisible sound system is also available. There are four glass balconies that overlook Manhattan. Created by renowned architects I. M. Pei and Peter Marino, this suite took seven years to build and costs US$50 million. 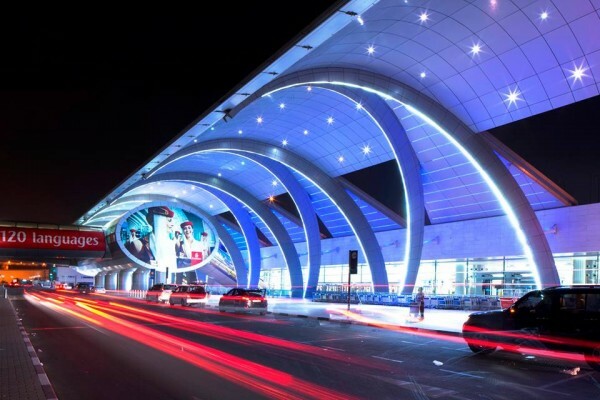 It costs US$45,00 to stay for one night. 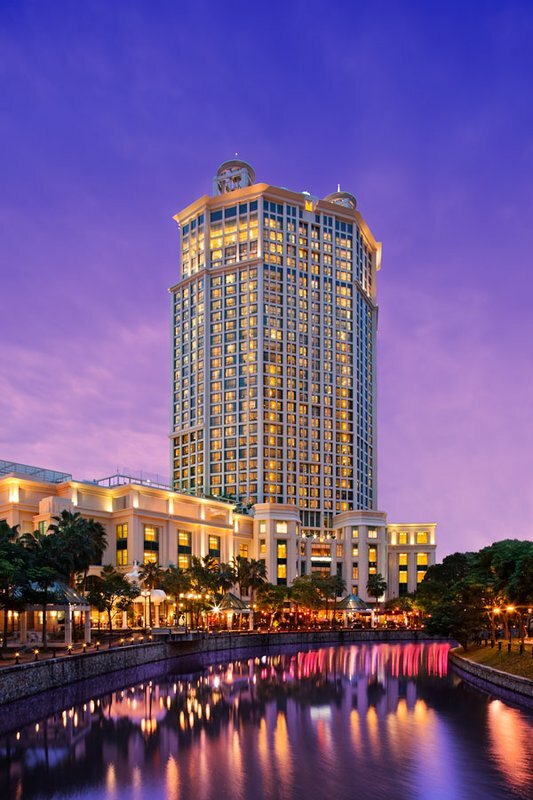 This is the hotel where J.Lo, Kylie Minogue and Cristiano Ronaldo have stayed at. The royal Villa, which is also US$45,00 per night, has a lovely view of the Aegean Sea. The designers spoil guests rotten with a fireplace, two master bedrooms, an oversized bathroom with steam baths, as well as private quarters for one’s own personal butler. 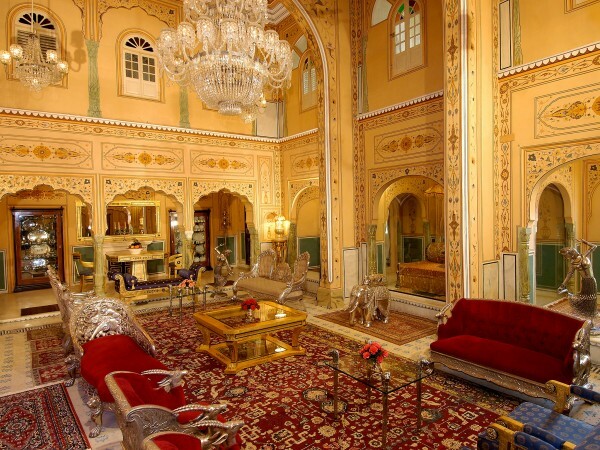 Located in the legendary pink city of Jaipur, India, the Shahi Mahal Suite in the opulent Raj Palace hotel, is one of the most beautifule places one will ever stay in. There are six bedrooms, a theatre, a library, an astrology room, as well as kitchen staff to cater to your dietary needs. Enjoy the view from a 24,000sqft terrace garden and a three-sided infinity pool. It costs about US60,000 a night to stay here. 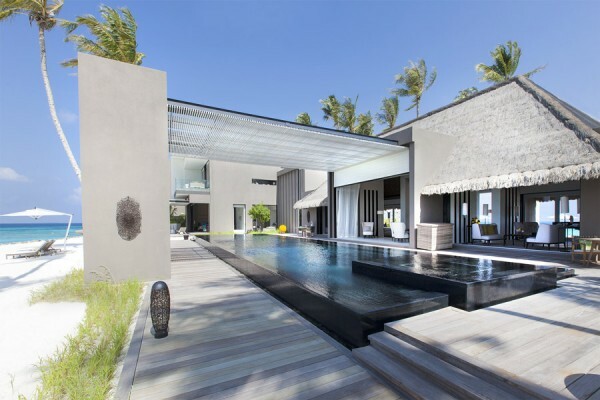 All right, so we cheated — there is no way of finding out how expensive the Owner’s Villa at Cheval Blanc Randheli, Maldives, but this villa is located on one’s very own private island and was designed by Jean Michel Gathy. There are personal chefs, one’s very own butler and a 25m swimming pool. Bathroom amenities include an outdoor shower and Guerlain products. We wouldn’t be surprised that athletes like Michael Phelps and Cristiano Ronaldo favour the Maldives as a destination — who wouldn’t? 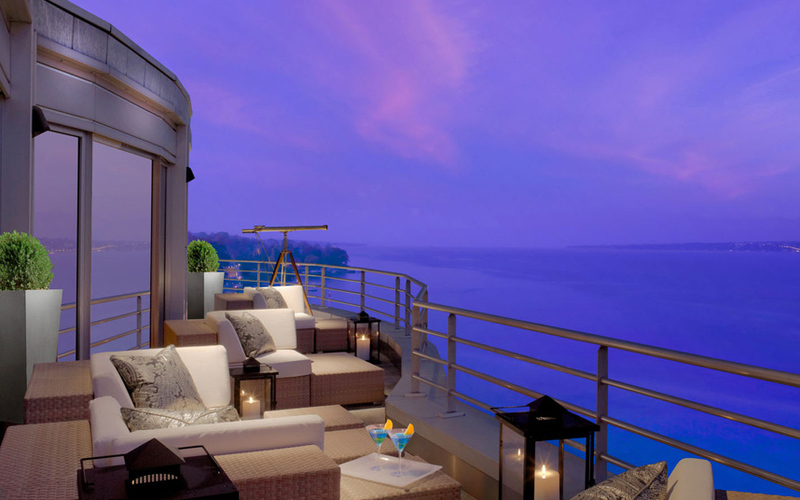 The most expensive hotel suite is probably the Royal Penthouse Suite at the President Wilson Hotel, Geneva. Staying there per night ranges from about US$65,000 to US$83,000. There are 12 bedrooms and marble bathrooms, a wraparound view of the Swiss Alps and Lake Geneva, and a Steinway grand piano. VVIPs will sleep with ease, knowing that the windows are bulletproof. Which is the most expensive hotel suite you have ever stayed in? Let us know in the comments!